Cranleigh has launched a Politics Blog focusing on both UK and Global political affairs. 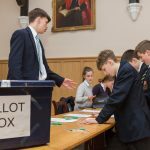 This initiative has been mostly driven by Sixth Form Politics students, allowing them more freedom to express their own opinions on some of the more contentious issues in politics today. The blog, which can be read here, has already covered a wide range of topics, including: Should 16-year-olds be allowed to vote in the UK? ; Should there be another Brexit referendum? ; Is anarchy actually the best form of government? ; and The role of the nation state in global affairs. 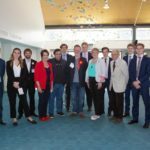 Editorial insight for the blog has been conducted by Mr Rob Verdon, Head of Politics, and there have also been guest posts on the blog written by members of staff. 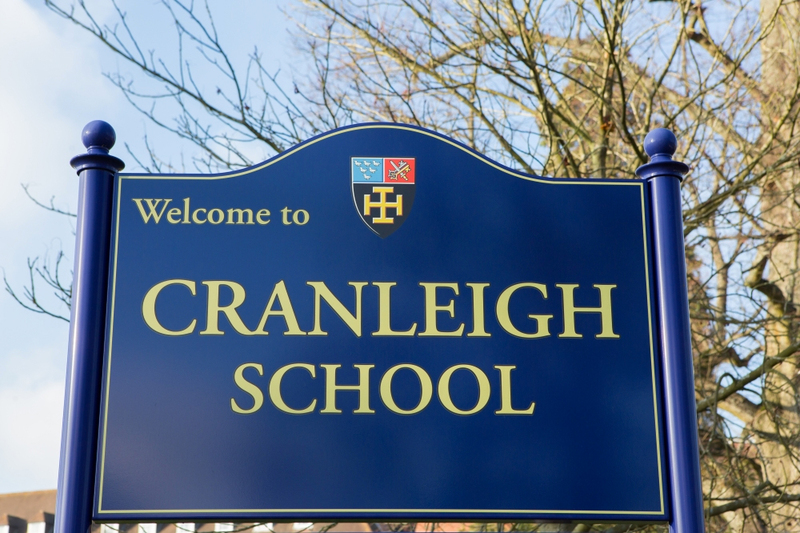 The blog is open for all students and staff at Cranleigh to contribute to. 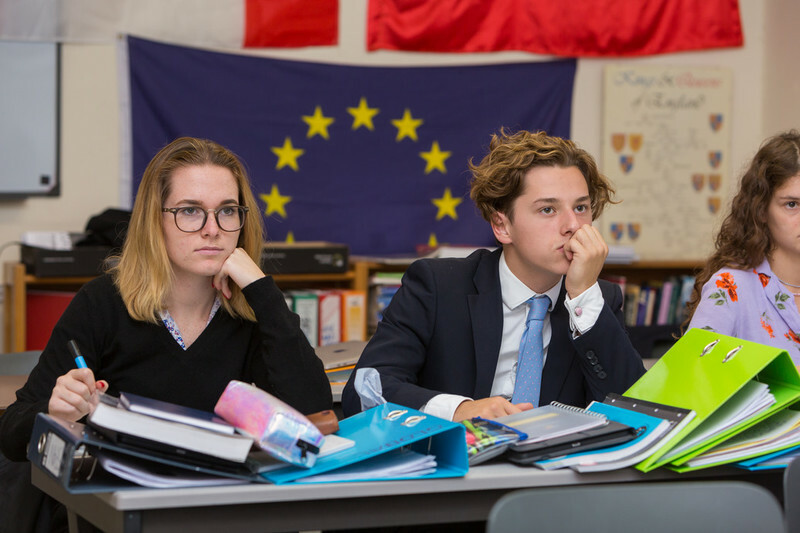 The students have also used the platform to help them with their revision for their Politics A Level course, given that they need to produce quality arguments with up-to-date examples to score highly in their exams. 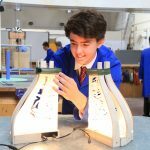 The blog has also been extended to Lower School students that have taken an active interest in current affairs, with the first post from Lower Fifth students focusing on proportional representation. In addition to the blog, the Politics Department has also re-launched its Podcast series, now known as ‘The Other Place’. Episode 1, which is also available on the blog, features three students from the Upper Sixth (Lydia Murphy, Isla Backhouse and Becky Quintavalle) speaking about the competition that they recently entered with their short video on prospects for a ‘no deal’ Brexit. 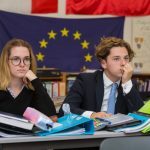 In the podcast, the students discuss what deal options the EU is presenting to Britain, and explain the difference between: Norway, Canada and Chequers. The podcast was recorded with the help of Mr George Royall and Mr Fred Bradley, but was edited by Becky Quintavalle using the skills that she has developed in her Music Tech A Level. There are three additional podcasts planned for the year, with the next one focusing on the final Brexit deal (if it ever happens). It has never been a more exciting time to study Politics and with the blog, the aim is to ensure that Cranleigh students are at the forefront of current political debate, enabling them to become highly informed citizens.